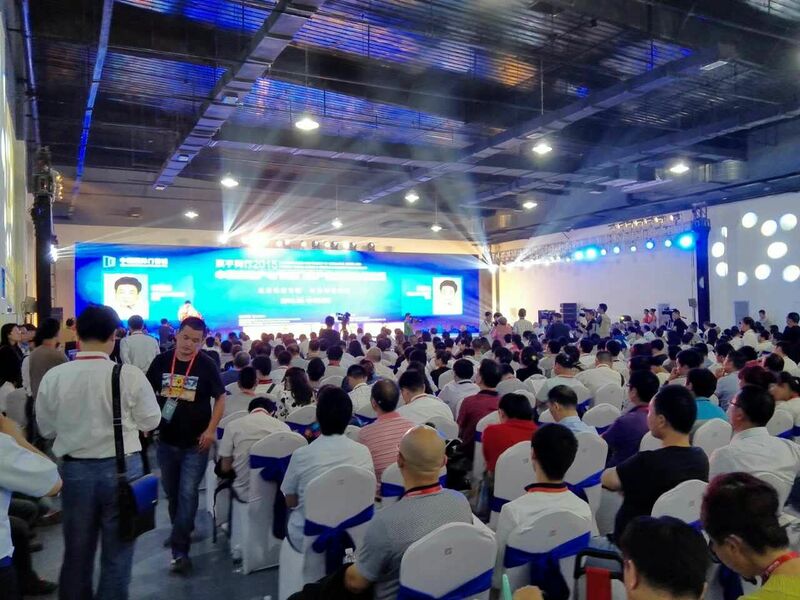 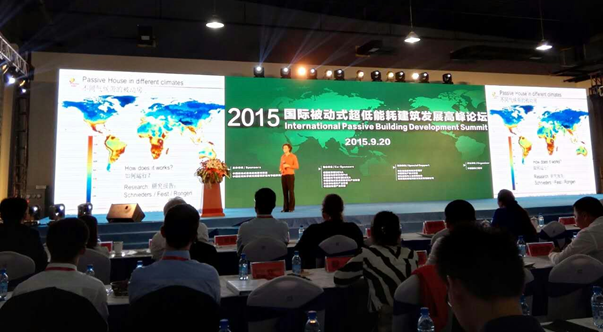 Welcome to Passive House Institute Chinese Website! 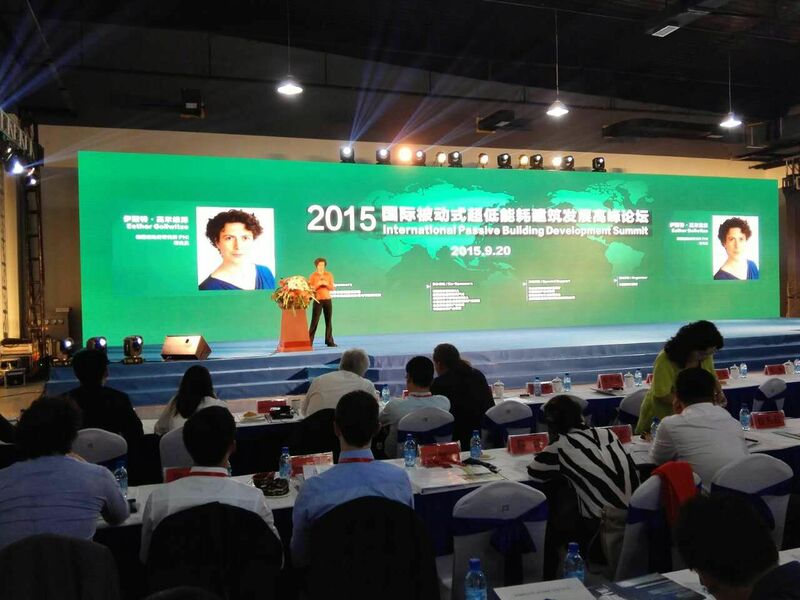 NEWS: The last study on "Passive Houses in Chinese Climates" in Chinese is now available for purchase! 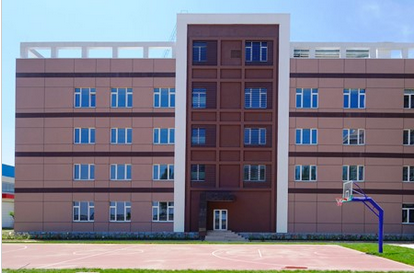 The last study on "Passive Houses in Chinese Climates" in Chinese is now available for purchase! 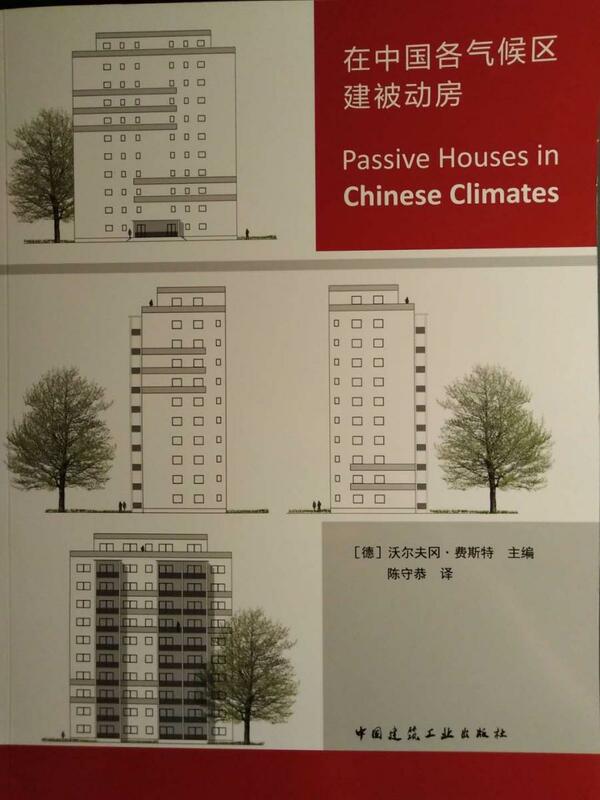 Read more about NEWS: The last study on "Passive Houses in Chinese Climates" in Chinese is now available for purchase! 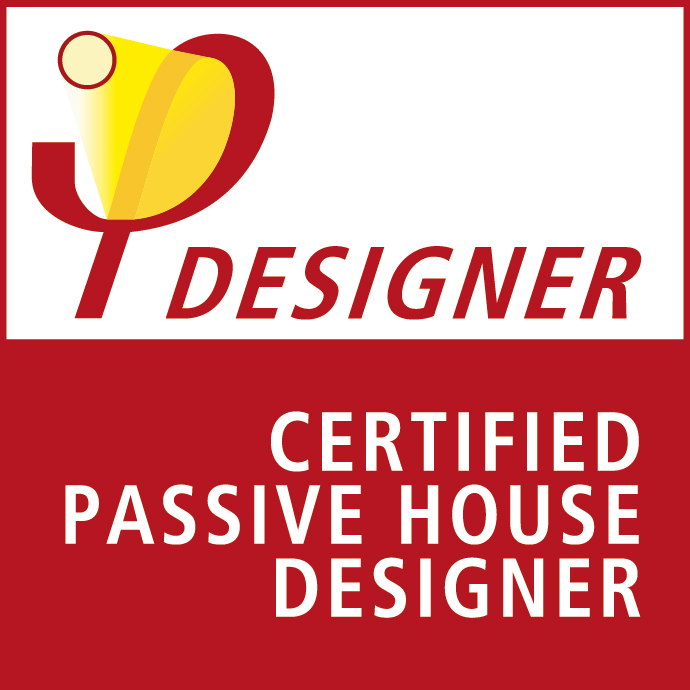 PASSIVE HOUSE - IT'S WORTH IT! 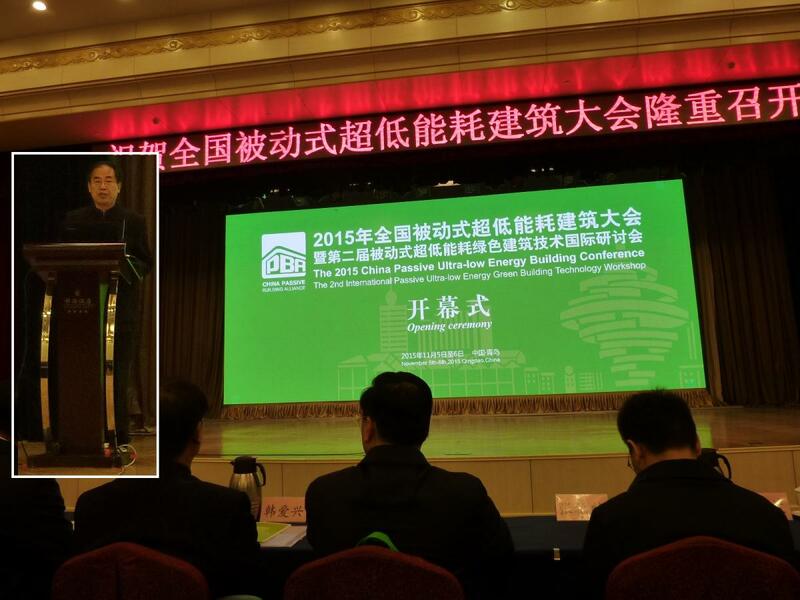 NEWS: The last study on "Passive Houses in Chinese Climates" in Chinese will be soon available! 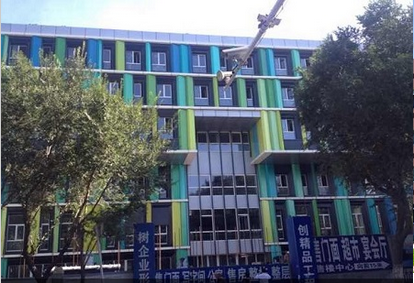 The last study on "Passive Houses in Chinese Climates" in Chinese will be soon available! 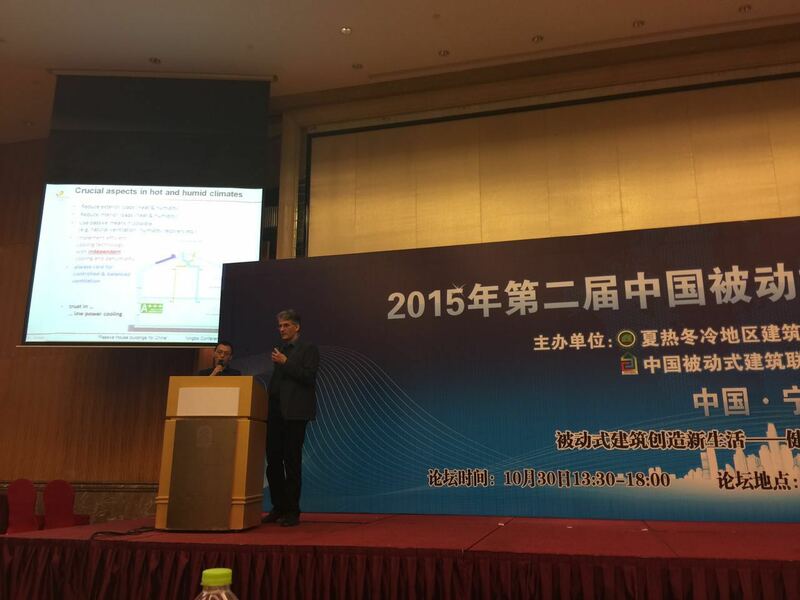 Read more about NEWS: The last study on "Passive Houses in Chinese Climates" in Chinese will be soon available! 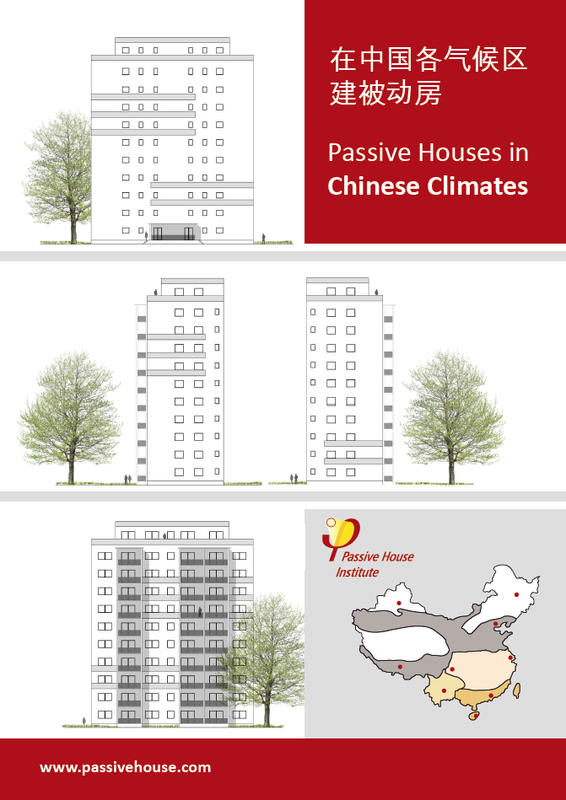 NEWS: The last study on "Passive Houses in Chinese Climates" in English is now available for purchase! 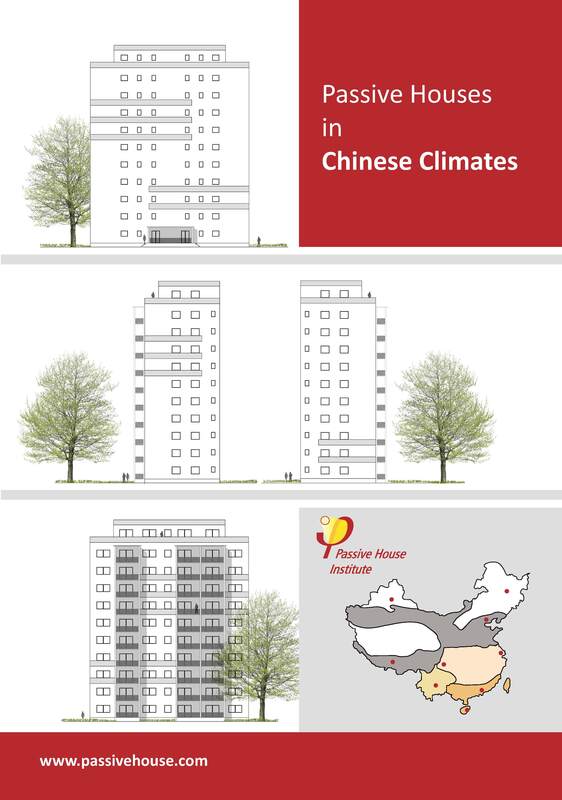 The last study on "Passive Houses in Chinese Climates" in English is now available for purchase! 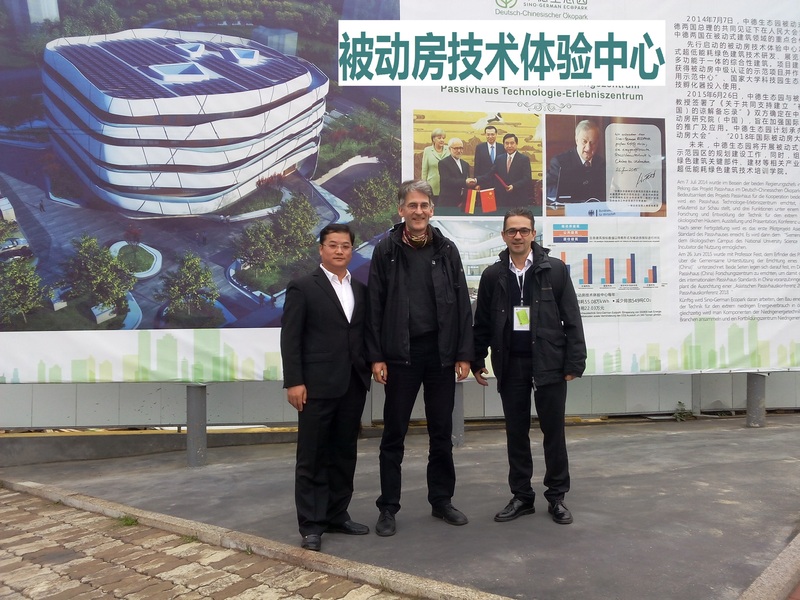 Read more about NEWS: The last study on "Passive Houses in Chinese Climates" in English is now available for purchase! 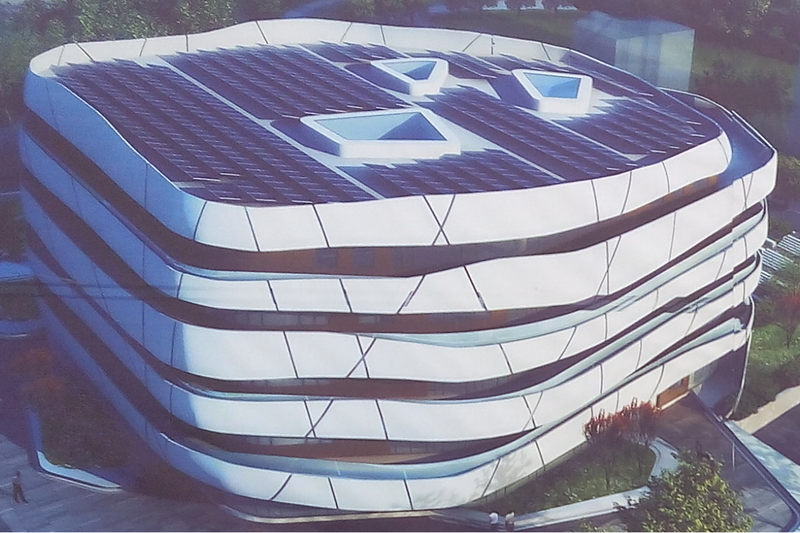 The International Passive House Conference is the year's premium Passive House event, where about 1000 thought leaders and innovators from around the world gather. 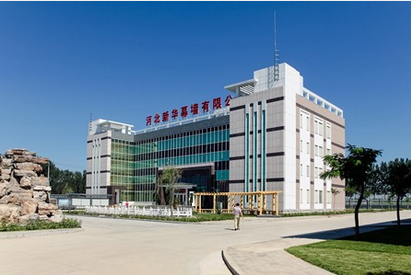 Here you will find a wide range of networking opportunities! 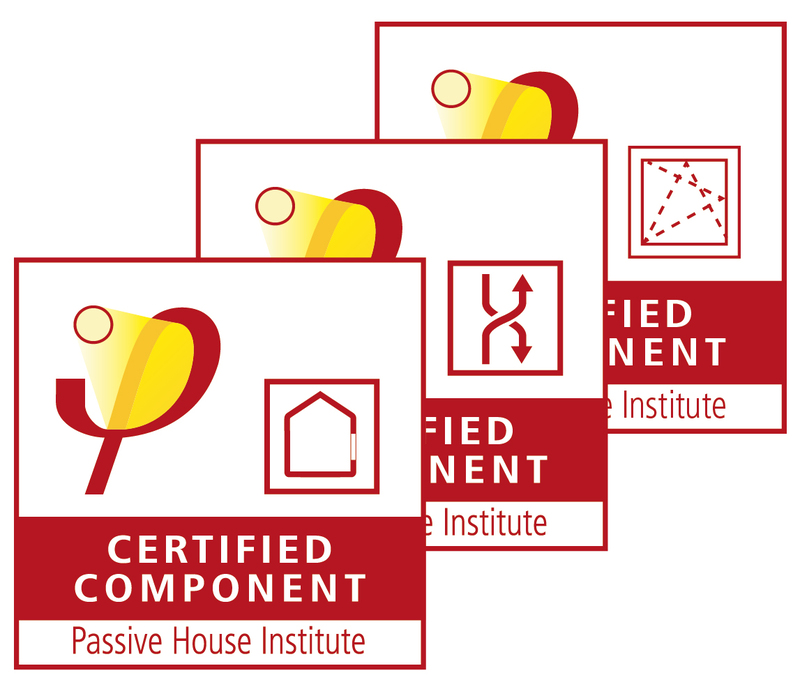 Presentations, workshops and excursions allow you to share your experience with other professionals and to learn more about the latest Passive House developments. 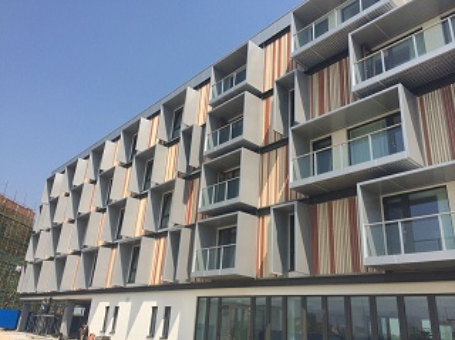 Furthermore, the conference is accompanied by the Passive House exhibition where manufacturers present their latest products!